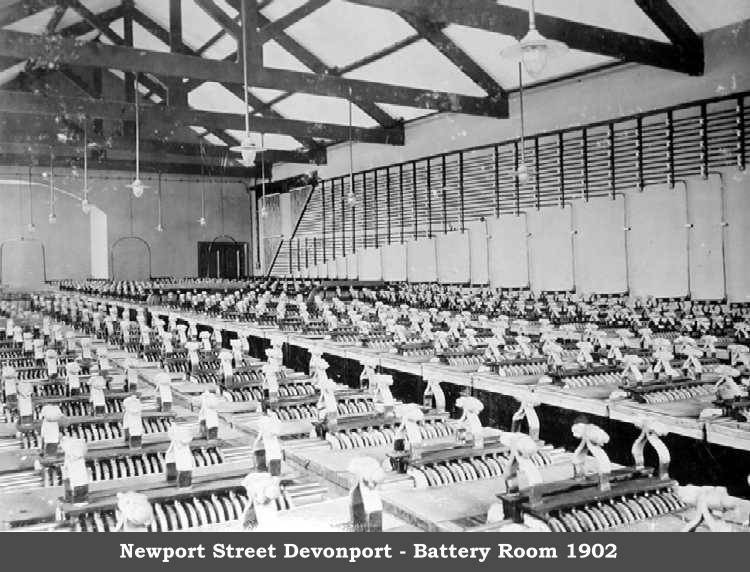 Plymouth, Stonehouse & Devonport Tramways Co.
Devonport was a separate municipality with its own generating station, which supplied the trams of the Devonport and District Tramways Company electrically worked from the start in 1901. 3ft. 6in gauge, ran from 18 Nov 1901 until taken over by Plymouth Corporation Tramways on 1 Jul 1922. The St Budeaux route, built by Devonport Corporation but leased to the company and was originally isolated with its own small depot. Proposals in 1907 and 1910 from the Devonport company for through running into Plymouth were rejected by Plymouth Corporation who would only admit trams if they were owned and run by Devonport Corporation. After the expansion of the boundaries in October 1914 to include Devonport, the Plymouth Corporation acquired the Devonport and District Tramways Company a year later and laid in a junction to permit through services, but would not accept the trams. This left the Devonport company with trams ands nowhere to run but they were eventually accepted by Plymouth and rebuilt. The other trams in Devonport were those of the Plymouth, Stonehouse and Devonport Tramways Company. From 1872 to 1901 its one route was worked by 12 standard gauge horse trams. In 1901 it was converted to 3ft 6in gauge, electrified and operated until the take over by Plymouth in July 1922.